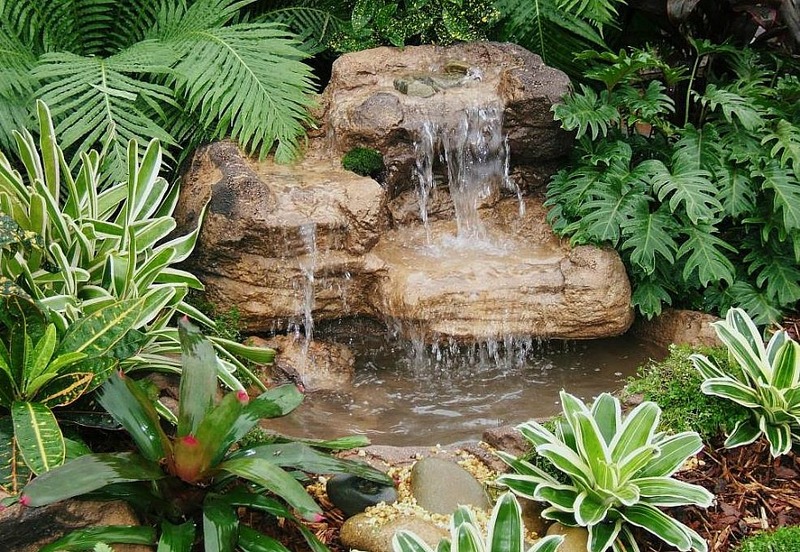 In this complete pond waterfalls kit we have a beautiful garden waterfalls with a backyard rock pond both coming from our smaller water feature designs. Our Rugged Rapids is an awesome way to add a water fountain to a smaller landscape setting like a flowerbed or rock garden. Here at Everything Waterfall, we have an outdoor showroom of many waterfall ideas and outstanding themes to turn you on to the fantastic hobby of water gardening. One customer favorite, is our gorgeous garden pond and waterfall kits complete with everything needed to start your water garden oasis. 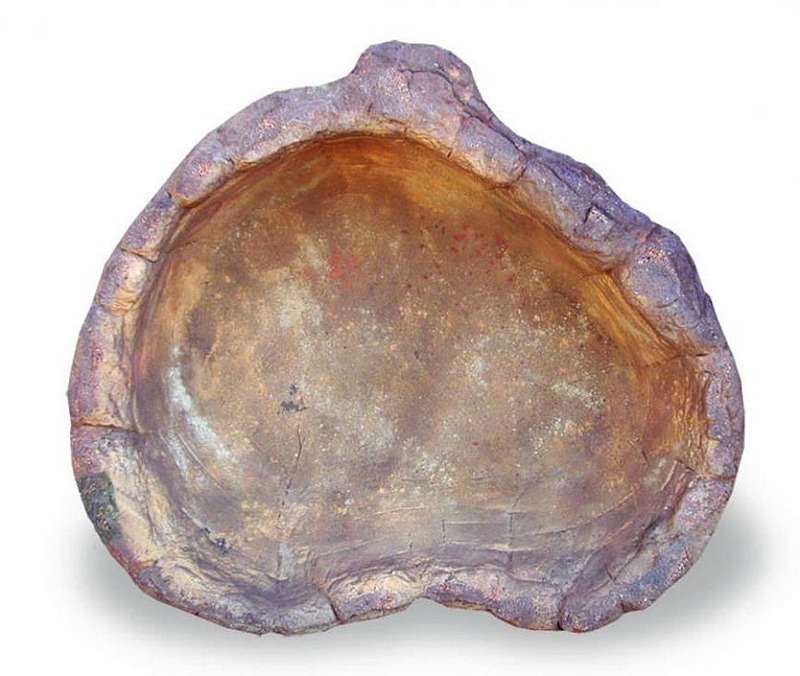 Our small rock pond SRP-012 is 15" deep while holding up to 35 gallons of water making this an excellent fish pond for smaller size fish, minnows and goldfish. This prefab rock pond does require some dirt removal "digging" for pond placement. 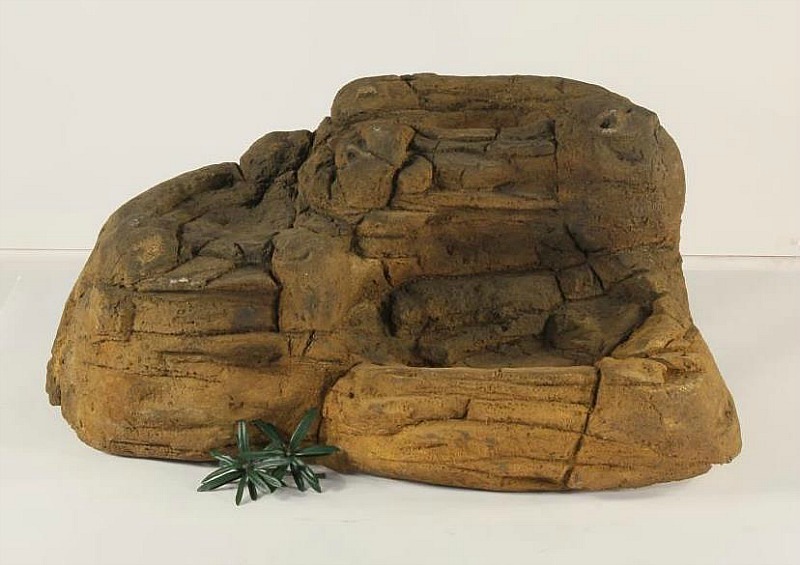 Our beautiful waterfalls rock SRW-008 is one of our small waterfall designs and stands about 14 high" and has awesome detail of a natural rock formation. What makes our backyard rock ponds & waterfalls for the garden so incredibly realistic? Our outdoor waterfalls are cast from real rock formations capturing nature's real beauty and exceptional rock detail from many years of climate weathering and erosion sculpting. These pond & waterfalls are fabricated from a unique combination of polymers with outstanding properties and characteristics for the ultimate outdoor water feature. With our custom waterfalls we can make your waterfall dreams finally turn into reality for your very own beautiful water garden oasis. Also an excellent garden attraction for entertaining & family gatherings while perfect for meditation & yoga for soothing and peaceful sounds of a tranquil waterfalls.